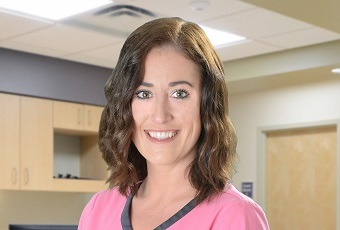 Welcome, Jackie Kalage, Patient Access Specialist! Welcome, Haley Mitchell, MA to our team! Welcome, Deb Piro! 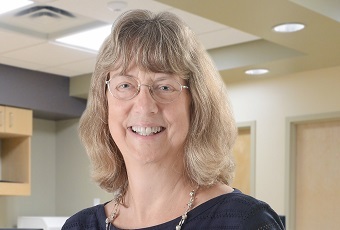 Deb is our new Practice Manager at the Saratoga Center for Breast Care.